The first time I came among men was during the Age of Redemption. Of course I came among the Jewish family; therefore the first to see God coming to earth were the Jewish people. The reason I did this work personally was because I wanted to use My incarnate flesh as a sin offering in My redemption work. So the first to see Me were the Jews of the Age of Grace. That was the first time I worked in the flesh. Nothing was more symbolic than the first stage being carried out in Israel: The Israelites were the most holy and least corrupt of all peoples, and so the dawn of the new epoch in this land held the utmost significance.It can be said that mankind’s forefathers came from Israel, and that Israel was the birthplace of God’s work. In the beginning, these people were the most holy, and they all worshiped Jehovah, and God’s work in them was able to yield the greatest results. 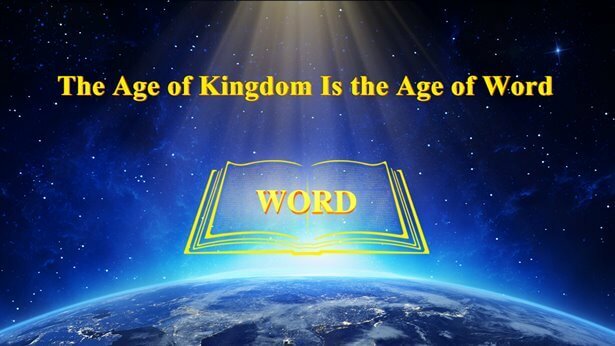 The entire Bible records the work of two ages: One was the work of the Age of Law, and one was the work of the Age of Grace. The Old Testament records Jehovah’s words to the Israelites and His work in Israel; the New Testament records Jesus’ work in Judea. But why does the Bible not contain any Chinese names? 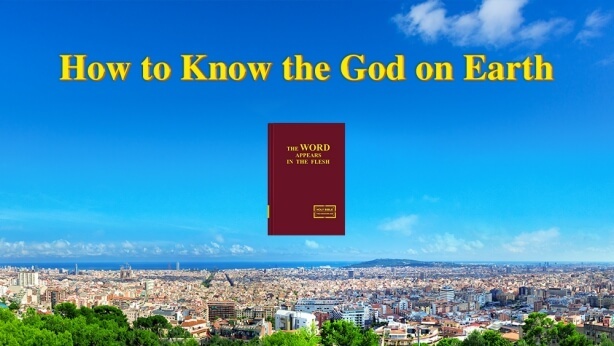 Because the first two parts of God’s work were carried out in Israel, because the people of Israel were the chosen ones—which is to say that they were the first to accept the work of Jehovah. They were the least corrupt of all mankind, and in the beginning, they were of a mind to look up to God and revere Him. They obeyed the words of Jehovah, and always served in the temple, and wore priestly robes or crowns. They were the earliest people to worship God, and the earliest object of His work. These people were a specimen and model for the whole of mankind. They were specimens and models of holiness and righteousness. People such as Job, Abraham, Lot, or Peter and Timothy—they were all Israelites, and the most holy of specimens and models. Israel was the earliest country to worship God among mankind, and more righteous people came from here than anywhere else. 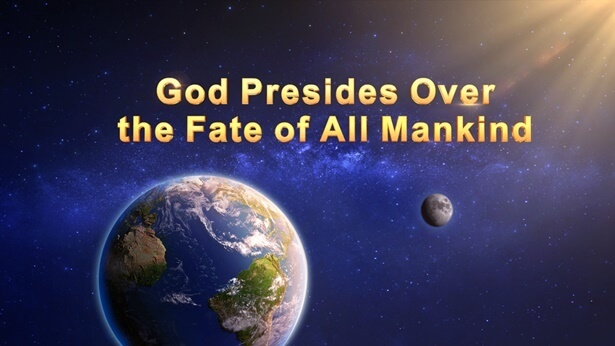 God worked in them in order that He could better manage mankind throughout the land in the future. Their achievements and the righteousness of their worship of Jehovah were recorded, so that they could serve as specimens and models to the people beyond Israel during the Age of Grace; and their actions have upheld several thousand years of work, right up until today.